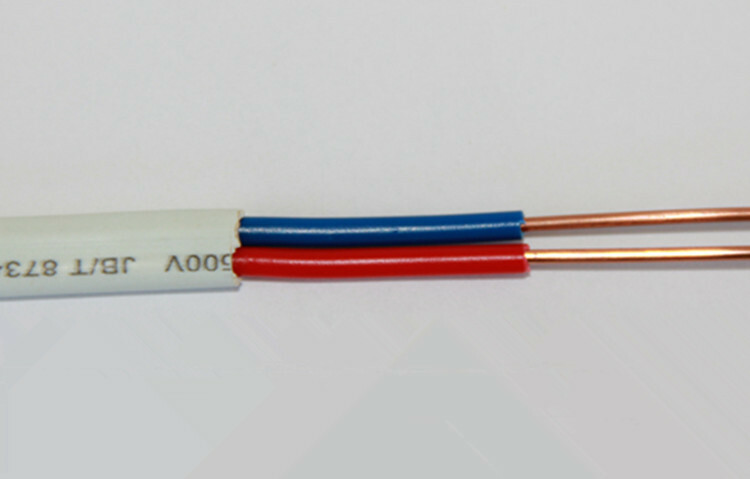 BVVB sheathing wire is also one of the most commonly used household wires,Because of the renovation of the home nowadays, the line pipe is generally used, and then three copper wires (FireWire, Neutral, Ground wire) are laid through the line pipe. However, sheathed wires are much safer than ordinary wires, so they are still useful in home renovations in the architectural field. Sheathing line is the power cord used previously. In the past, the home decoration used sheathed wire as lighting and power cord; it can be directly embedded in the wall or fixed on the wall. Its advantage is that it can eliminate the need for threading or threading ducts. It is replaced by a layer of jacket insulation. It is convenient, quick to install, looks good, and is safe to use. It is the best choice for connecting household mobile boards, refrigerators or air conditioners. 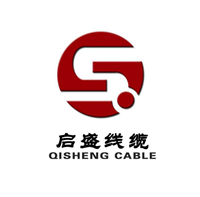 When selecting the cable protector, it is firstly determined whether it is a soft cable sheath or a hard cable sheath, and then the shape of the cable sheath that is purchased according to own needs is also very different in the use process, and the application occasion is also different. When selecting the harness cover, check for any unfavorable conditions such as cracks in the sheath. Looking for ideal Home Improvement Air Conditioning Special Line Manufacturer & supplier ? We have a wide selection at great prices to help you get creative. 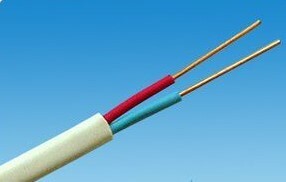 All the Pvc Insulated Wire are quality guaranteed. We are China Origin Factory of Flat Sheath Line. If you have any question, please feel free to contact us.